"We stick to the principle of ""quality to start with, service initially, continual improvement and innovation to meet the customers"" for your administration and ""zero defect, zero complaints"" as the standard objective. 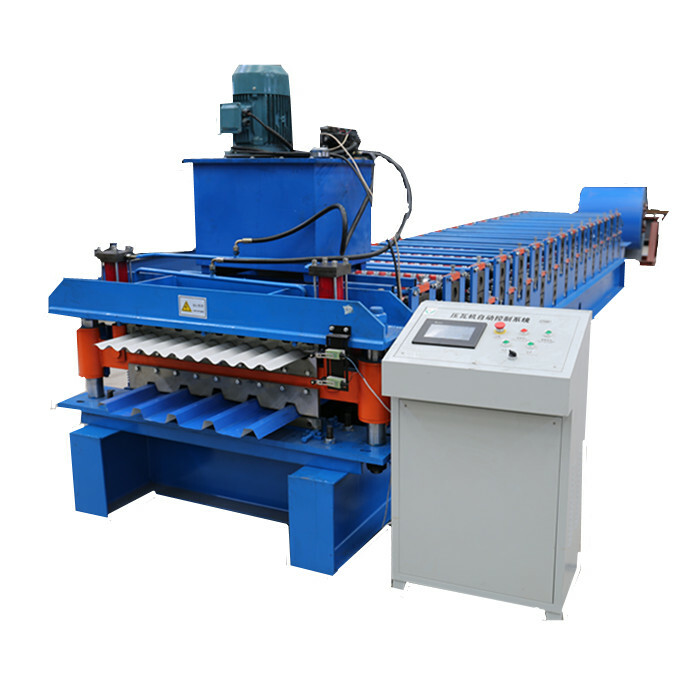 To fantastic our service, we offer the products using the very good high quality at the reasonable price for Stud And Track Roll Forming Machine , Stud and Track Roll Forming Machine , Stud and Track Forming Machine , We have 48 provincial agencies in the country. We also have stable cooperation with several international trading companies. They place order with us and export products and solutions to other countries. We expect to cooperate with you to develop a larger market.